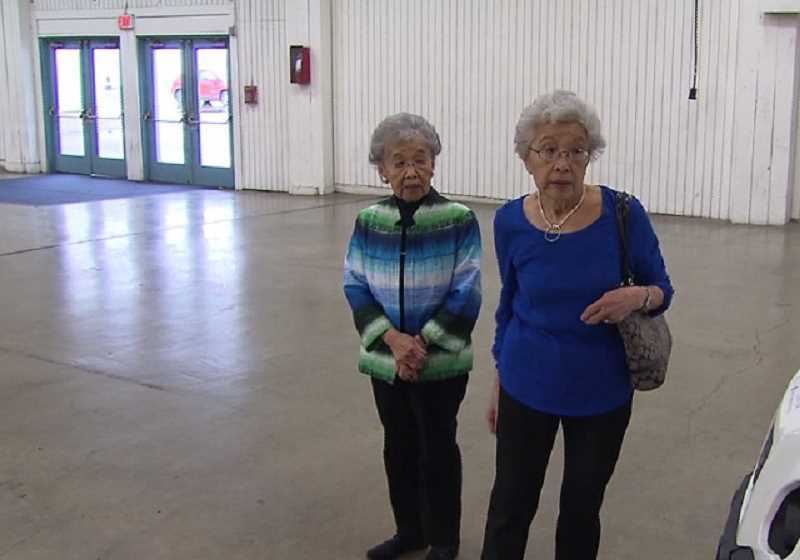 Seventy-five years ago, thousands of Japanese-Americans were incarcerated at what is now the Expo Center in North Portland. The story of 2 sisters who were ripped from their family farm in Hillsboro is an important part of where we live. 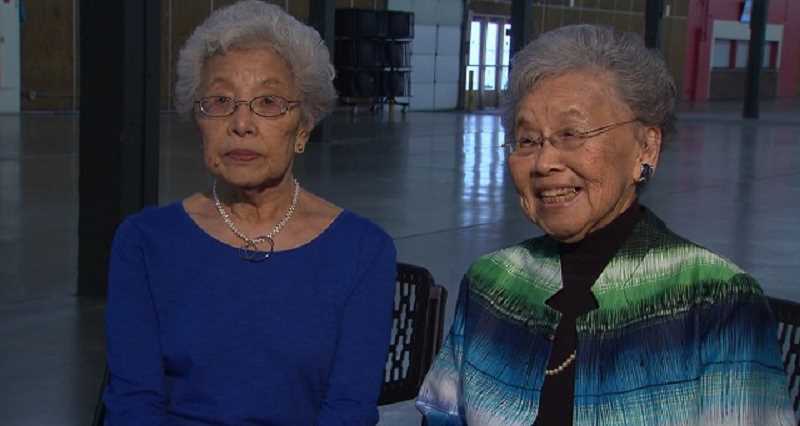 Aya Fujii and Taka Mizote were just teenagers in 1942 when their lives were turned upside down. They and 7 other family members were rounded up and brought to what was then called Portland's Livestock Arena. "For our parents it must have been pretty traumatic," Aya told KOIN 6 News. Taka said they had "never moved from our home in Hillsboro, so I felt it was quite an adventure. Not realizing, you know, our parents, my mother cried. She didn't want to move." After Japan bombed Pearl Harbor on December 7, 1941, the US banned all people of Japanese descent from within 200 miles of the coast — regardless of whether they were citizens. The Portland Assembly Center at the Expo Center became the collection point for nearly 4000 Japanese in this region. "When we got here we were just shocked to find, we saw all these people and the living conditions were something," Aya said. "But, you know, we adjusted to it as much as we could." "I really felt," Taka said, "that this was what we have to do and endure it." Most people were sent to concentration camps in Idaho or California until the end of World War 2 in 1945. Aya and Taka's family was lucky. Since they were farmers they went to Eastern Oregon — ironically to fill the labor shortage created by men who went off to the war. In another ironic twist, they also managed to keep their Hillsboro farm going when their neighbor — a German immigrant — ran it and returned it to them in 1945. A 4th generation of their family runs the farm to this day. "We never really spoke about (their internment)," Aya said. But they do now. "I feel this should never happen to any other race or religion," Taka told KOIN 6 News.